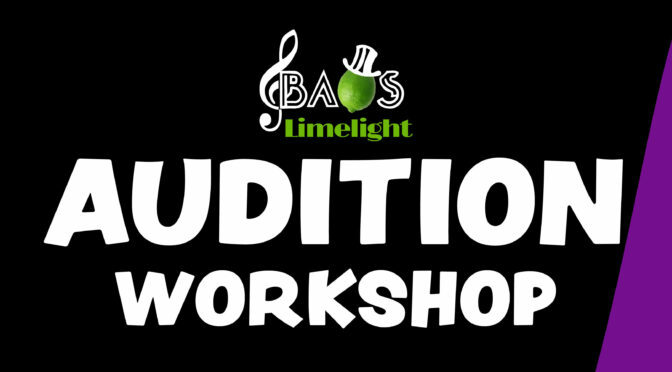 BAOS Limelight are pleased to announce 2 workshops. See the flyers below and book on before it’s too late (open for 11-18 year olds). Limited spaces. 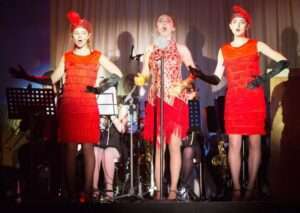 BAOS Limelight are very pleased to announce 2 very special workshops. 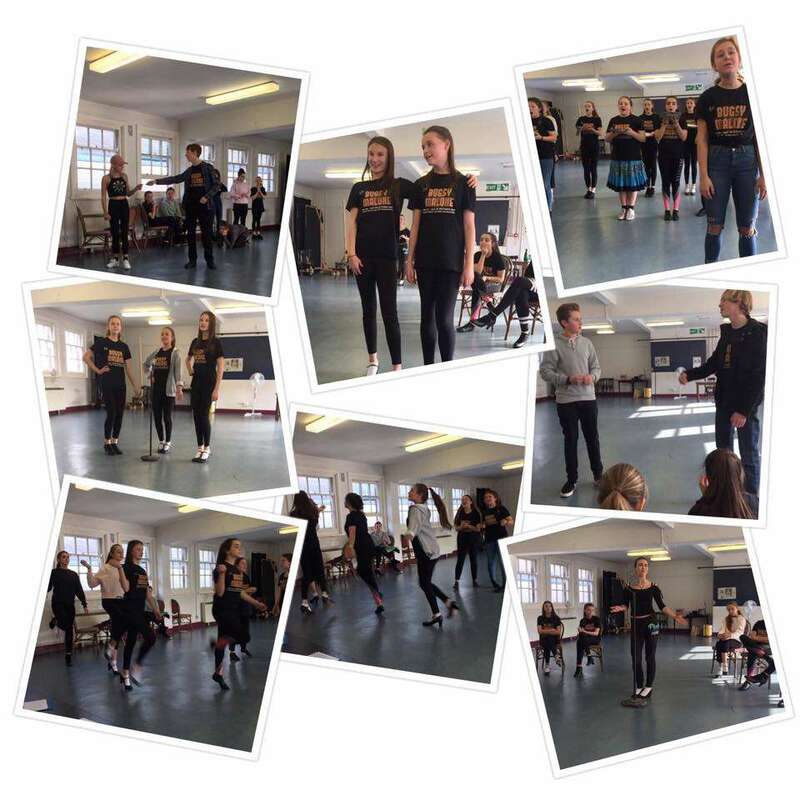 Filled with fun and laughter they will also improve your vocal technique and audition skills. See posters for full details. 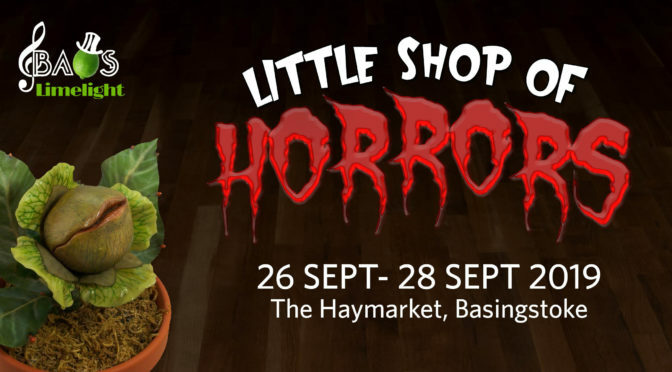 These have limited availability so book early to avoid disappointment! BAOS Limelighter’s Bugsy Malone a roaring success! 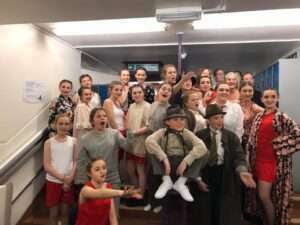 The members of BAOS Limelight have plenty to be smiling about following the success of their 1920’s gangster romp ‘Bugsy Malone’, performed last week at QMC Hall. 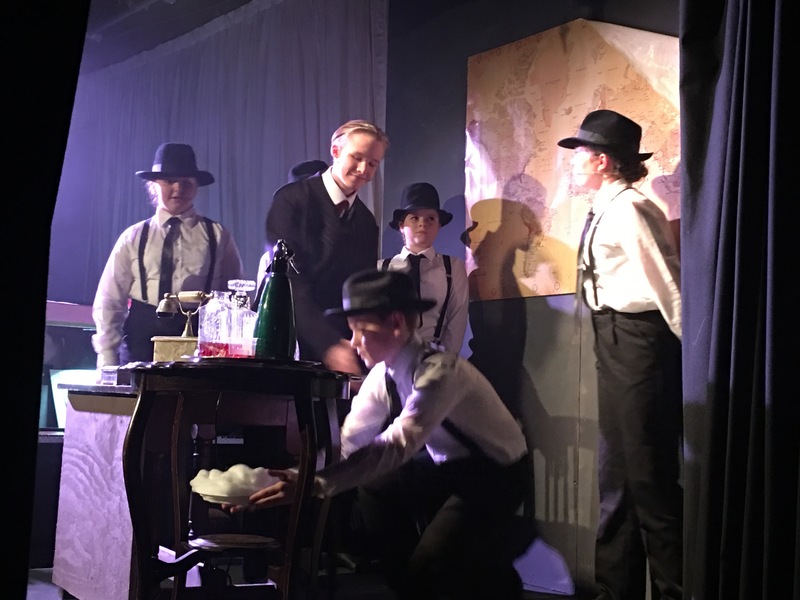 After welcoming a largely new cast into the BAOS family, the hard work began over the summer under the watchful eyes of Nick Brannam (Director) and Simon Eastwood (Musical Director). Our facebook page hosts photos and videos. Here is a small selection. 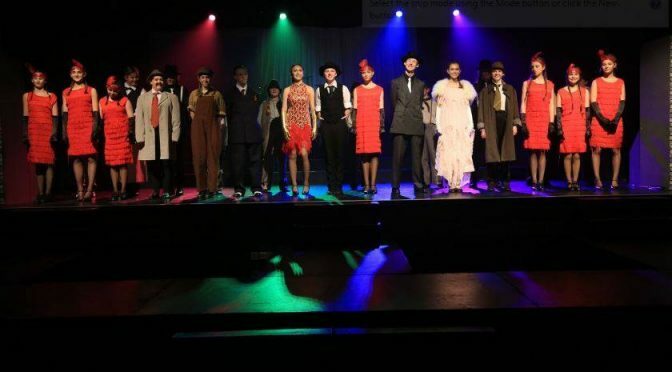 At BAOS Limelight, we encourage our youngsters to become immersed into the whole production experience. We had Limelighter’s designing the show programme. Those young tappers amongst us set some choreography and they all took part in the publicity aspect of performing a show. It may be a useful reminder that BAOS and BAOS Limelight are a registered charity no. 1103166. Often companies have charitable funds which they can donate to the local community. Please feel free to pass this on to any friends, family or colleagues who you think might be interested in supporting BAOS Limelight. BAOS Limelight are delighted to have been awarded the license to perform EVITA at Queen Mary’s College, Basingstoke, in October Half Term 2016. 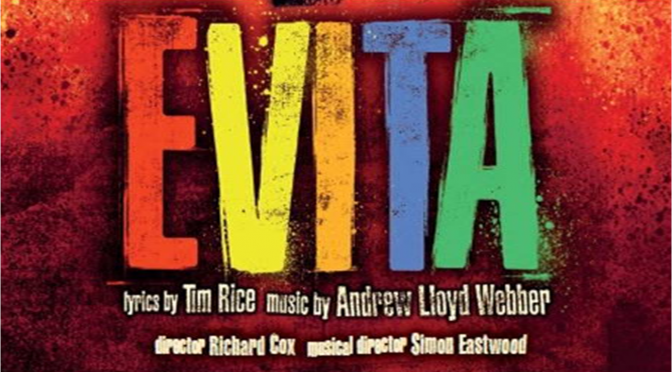 With more than 20 major awards to its credit, and an Oscar winning film version starring Madonna and Antonio Banderas, Tim Rice and Andrew Lloyd Webber’s Evita is iconic. Evita charts the story of Eva Peron, wife of former Argentine dictator Juan Peron, from her humble beginnings through to the extraordinary wealth, power and status which ultimately led her to be heralded as the ‘spiritual leader of the nation’. Interactive workshop, brief overview of show. Tuesday April 26th Junction 6, Everest Community College 7.30 p.m.- 9.45 p.m.
Saturday June 11th Haymarket Theatre 2.00 p.m.-5.00 p.m.
Sunday June 12th Haymarket Theatre 2.00 p.m.-5.00 p.m.
until July 19th (6 in total) Junction 6, Everest Community College 7.30 p.m.- 9.45 p.m.
26th June Haymarket Theatre 10.00 a.m.-4.00 p.m.
17th July Haymarket Theatre 10.00 a.m.-4.00 p.m.
until Oct 18th (7 in total) Junction 6, Everest Community College 7.30 p.m.- 9.45 p.m.
4th Sept Haymarket Theatre 10.00 a.m.-4.00 p.m.
18th Sept Haymarket Theatre 10.00 a.m.-4.00 p.m.
2nd Oct Haymarket Theatre 10.00 a.m.-4.00 p.m.
16th Oct Haymarket Theatre 10.00 a.m.-4.00 p.m.
Are you interested in being part of our 2016 production of West Side Story? Or perhaps you’d just like to learn stage combat techniques? BAOS will be holding a stage combat workshop on 6th September. Run by True Edge (www.trueedge.co.uk), the course will outline the principles behind stage fighting. Various techniques – including hair pulling, ear pulling, head locks, kicks, slaps, punches, reactions and knaps (making the sound of the hit) – for working with another person will be looked into and demonstrated. The issues of how one “helps” the aggressor achieve the desired effect will also be demonstrated. There will be ample opportunities at every stage for all students involved to take part and practice techniques and at all times, the issue of everyone’s safety will be stressed and redressed. Knife fighting will also be covered in the workshop. Tickets for Into The Woods, being performed by Limelight on Saturday 24th and Sunday 25th October are now available. 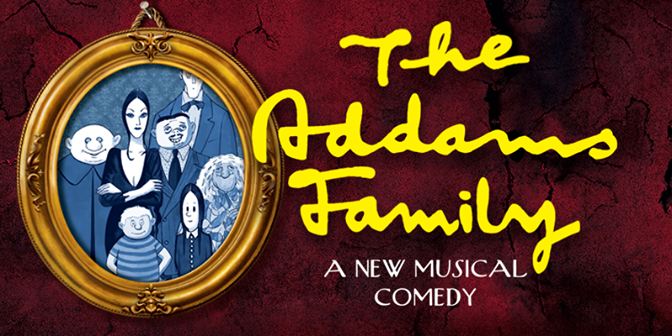 Please click here to buy your tickets now! 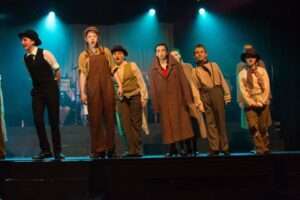 A full copy of the review by our NODA representative can be found here. I saw the show on Saturday evening and would like to add my personal praise to the performance and staging, well done to all those involved, very impressed and very excited to have so much Limelight talent involved in Hairspray!